Can you imagine how terrible life would be if we didn’t all drive Citroën XMs? 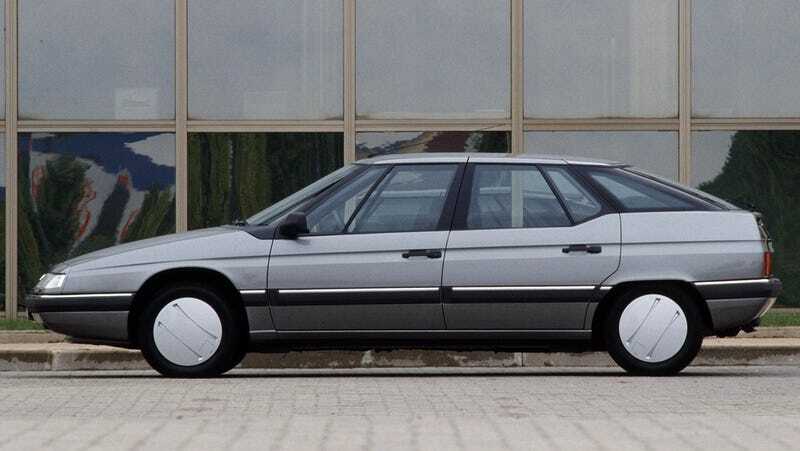 Can you imagine how terrible life would be if we didn’t all drive Citroën XMs? I try not to think about it. Certain facts are objectively true, and beyond dispute. Like how Nardo Grey is the best color for an Audi.